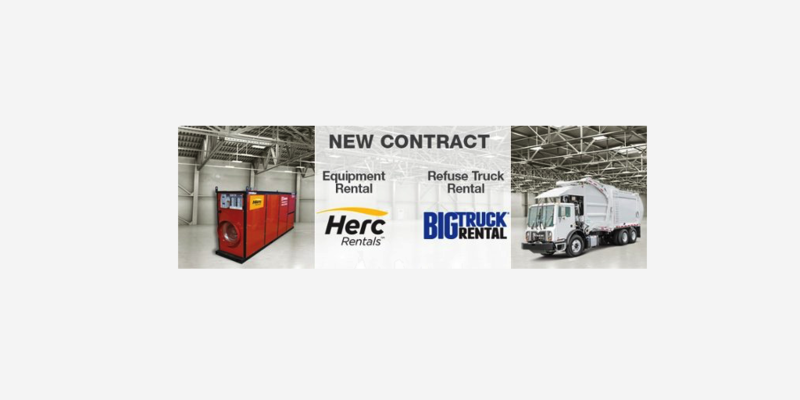 U.S. Communities has announced a new contract for equipment and truck rentals with Herc Rentals and Big Truck Rental. This contract, awarded by Charlotte, N.C., starts Nov. 1 with a five-year initial term with the option to renew for two additional two-year periods. U.S. Communities is committed to outstanding procurement, simplified. Whether customers are interested in renting equipment instead of owning or planning for disaster recovery, they can take advantage of this exciting new contract. Industry-leading full-service equipment rental firm featuring a product line that includes everything from small hand-held tools to large earth-moving equipment. To learn more about this contract, watch this complementary 45-minute webinar on-demand. 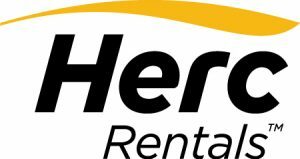 Also, request additional information from Herc Rentals or Big Truck Rental or contact your Program Manager.